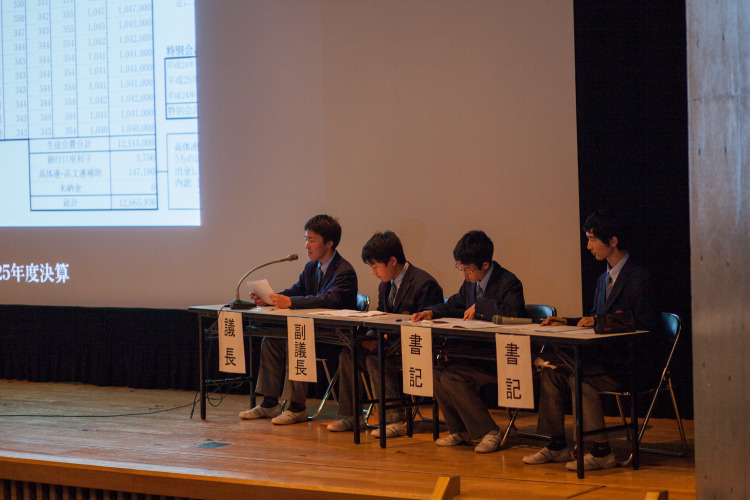 There are over 1900 students currently enrolled at Makuhari Junior and Senior High School, which not only attracts students from in and around Chiba prefecture but also Japanese students returning from various parts of the world. Over 8% of our student body consists of these “returnee” students. We address the diverse needs of these students through our special advanced English program. In addition to our returnee students, nearly 10% of our student body have experienced living overseas at some point.